James is back to weigh-in after his first Master Cleanse ever! Did he make it the entire ten days? No. Did he do the Master Cleanse correctly? No. But what he did do, got him more results taking him further along his journey and a flying leap closer to his first milestone goal. James has a short term goal to lose 60 pounds by the end of January. Today he has lost 20 pounds which puts him right on target to succeed. His milestones are 20 pounds in October/ 10 pounds in November/ 10 pounds in December and 20 pounds in January, where we will again do the Master Cleanse. This is a combined total of 60 pounds by the end of January. James’ journey began in September when he started Eat the Rainbow as my student. He was off to a slow start because James had a lot to overcome. First, James ate fast food breakfast, lunch and dinner everyday. That was a surprise to me, I never realized people did that, but I am SURE he is not the only American to rely solely on Fast food for his meals. James never cooks in fact he doesn’t use his kitchen at all. But he admits he is willing to change this. However even with these set-in-his-way tendencies, he managed to lose 14 pounds on Eat the Rainbow. This is because James is coachable! To me that is the key. No matter what your behaviors are, if you are coachable you can win on your weight loss journey! 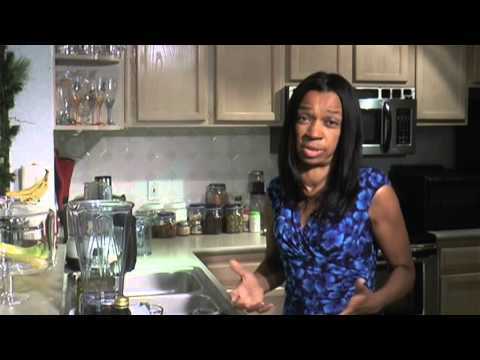 Do NOT use pancake syrup on the Master Cleanse! house so buying the ingredients for the Master Cleanse was put on the back burner! It meant going into a store. So James began the Master Cleanse doing something I have never heard of … ever!! Instead of using 100% Maple syrup, Grade B, he used maple flavored commercial pancake syrup instead!! RED Flags and warning bells were going off in my head when he admitted this to me! But you know, I just don’t believe James is the only person on the planet to do that either. I recently spoke with a woman that completed the Master Cleanse and juiced her oranges, the next day, with the PEELS on them, so I just don’t put anything past anybody! Needless to say both of these situations are going into my training. Actually the pancake syrup we go over during the Master Cleanse orientation, I guess it bares repeating at some point throughout the training! So James and I met in the parking lot of a supermarket. The day we met up, all the stores closed early due to Hurricane Matthew! I had to get James the correct tea, maple syrup and cayenne, otherwise what he was doing was NOT the Master Cleanse! Do like the taste of water? Try this! optimistic and looking forward to doing the Master Cleanse again in January. I also went over making infused water with James because he doesn’t like the taste of water. I do not like water either so I keep infused water in my fridge when I am not on the Master Cleanse. We will begin Eat the Rainbow in one week. James is on board, would you care to join us? You know you want to and James could use the company and encouragement! James has a radio talk show called, Thoughts, Love and Reflections. 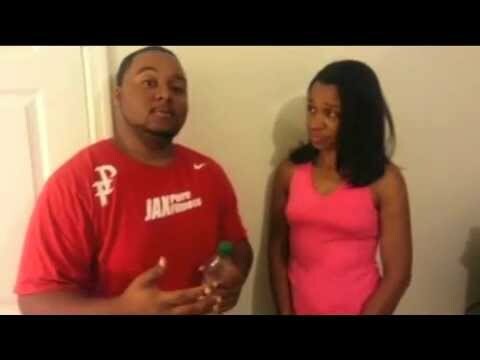 He candidly talks about his weight loss journey and his maiden voyage on the Master Cleanse! He is taking this journey one day at a time. You can find him weekdays at 6pm Eastern. The call-in number is 657-383-9819. To join us for Eat the Rainbow w/Pamm and the next Master Cleanse, click and get signed up. Check back as I continue to share James’ journey. How much do YOU need to lose? Why not walk with James as others are doing as we encourage each other! Eat The Rainbow with Pamm begins in one week! Join us! ← James Down From 509 to 495! Will He Do the Master Cleanse?